These are some of the greatest costumes ever donned in an effort to look like a figure from popular culture. While I’ve never had a go at cosplaying myself, I have to admit there’s a level of effort that goes into some of them that is nothing short of phenomenal. In an attempt to bring attention to some of the costumes that have really shown what can be done when you invest some time, I’ve compiled a list to show you exactly what I’m talking about. 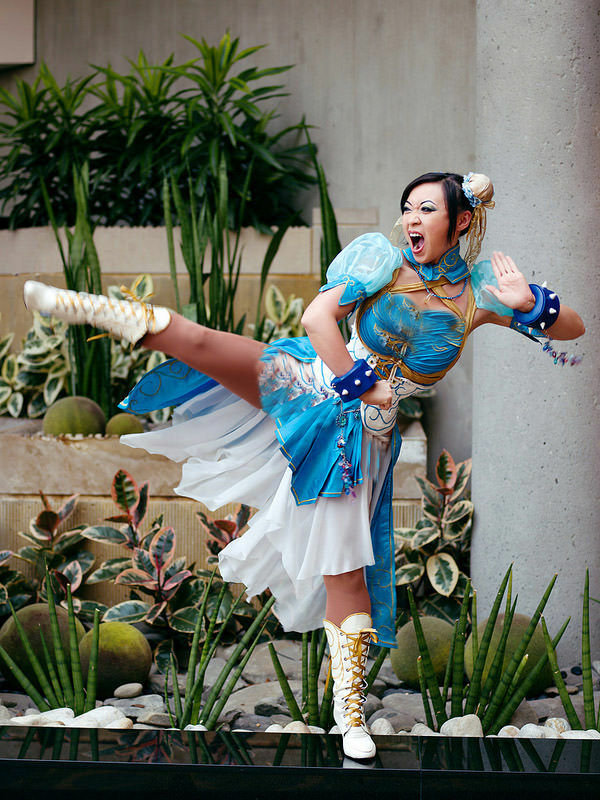 A staple in the Street Fighter series since the second installment, Chun-Li is known throughout the video gaming almost immediately. It would also seem that she has become a cosplay favourite, with some people taking it to another level of impressive. 16 Sci Fi-Inspired Accessories to Satisfy Your Inner Geek – You Need #10 In Your Life! Here's a list of the most geek chic accessories and gifts you'll ever come across on the web! Stars in Disguise! Can You Recognize These 10 Famous Celebs Out in the Public? Here are 10 celebrities that probably should have come up with better disguises to hide from the paps!